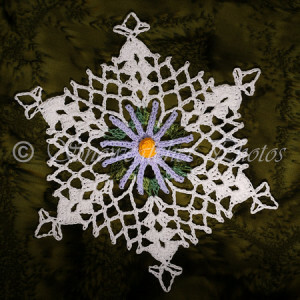 This pattern is broken down into two parts, first the chamomile flower, and then the lovely snowflake. 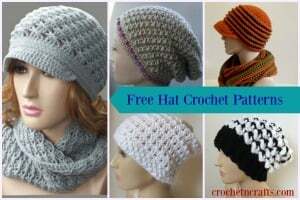 It’s a beautiful work of art, that can be used in wraps, table cloths or bedspreads. 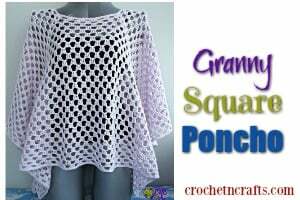 You could also use it as a small doily. 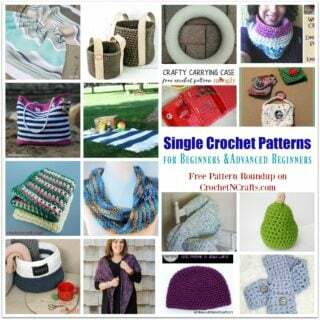 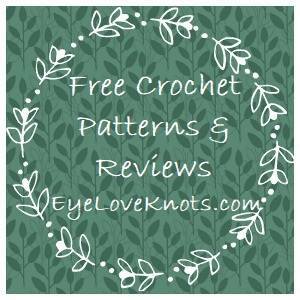 You will need a size 10 crochet thread and a size 7 crochet hook.